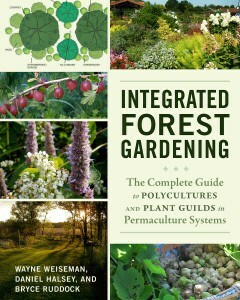 Authors Wayne Weiseman, Daniel Halsey, and Bryce Ruddock have created the first, and most comprehensive, book about plant guilds, covering in detail both what guilds are and how to design and construct them, complete with extensive color photography and design illustrations. 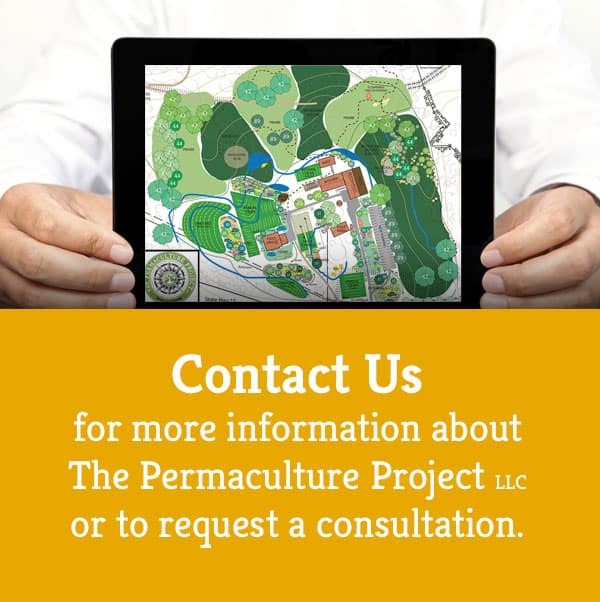 While other permaculture books address this topic of guilds, none provides enough depth to be replicable in a serious way. The guild concept often used is one of a “functional relationship” between plants. In other words, it is the integration of species that creates a balanced, healthy, and thriving ecosystem. But it goes beyond integration. A guild is a metaphor for all walks of life, most importantly, a group of people working together to craft works of balance, beauty, and utility. Guild project management: budgets, implementation, management, and maintenance. The Plant: what is a plant? Why is it so important as the basis of all life as a primary producer? Plants from the perspective of Biodynamics, alchemy, etc.